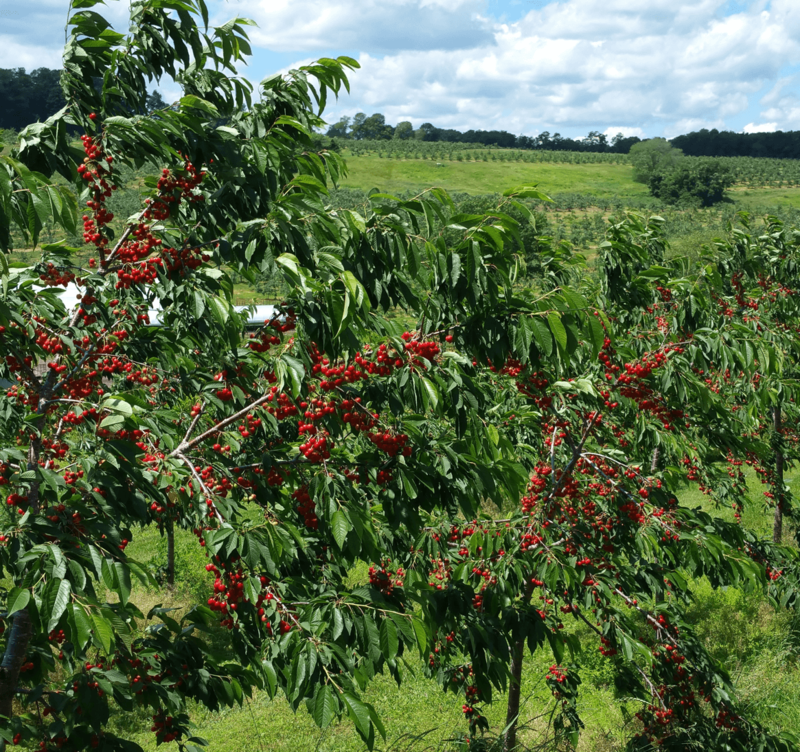 Pick Your Own Cherries typically begins mid to late June and continues through mid July. The shortest of our PYO seasons, our ‘Bing’ cherries are a relatively large variety and share the characteristic heart-shape that most cherries exhibit. The Bing cherry is intensely sweet and tangy, considered by most to be the ultimate cherry for both flavor and texture. When picking, be sure to look for fruit that is very dark red in color – yellow or pink fruit has not ripened fully and is not ready to pick. 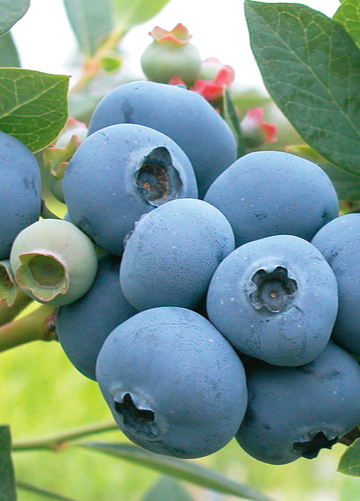 Pick Your Own Blueberries typically begins mid July and continues through August. Delicate, delicious, and great for snacking; blueberries are one of the most nutritional berries you can eat – they are low in fat and calories, high in fiber and Vitamin C. and are rich in antioxidants. 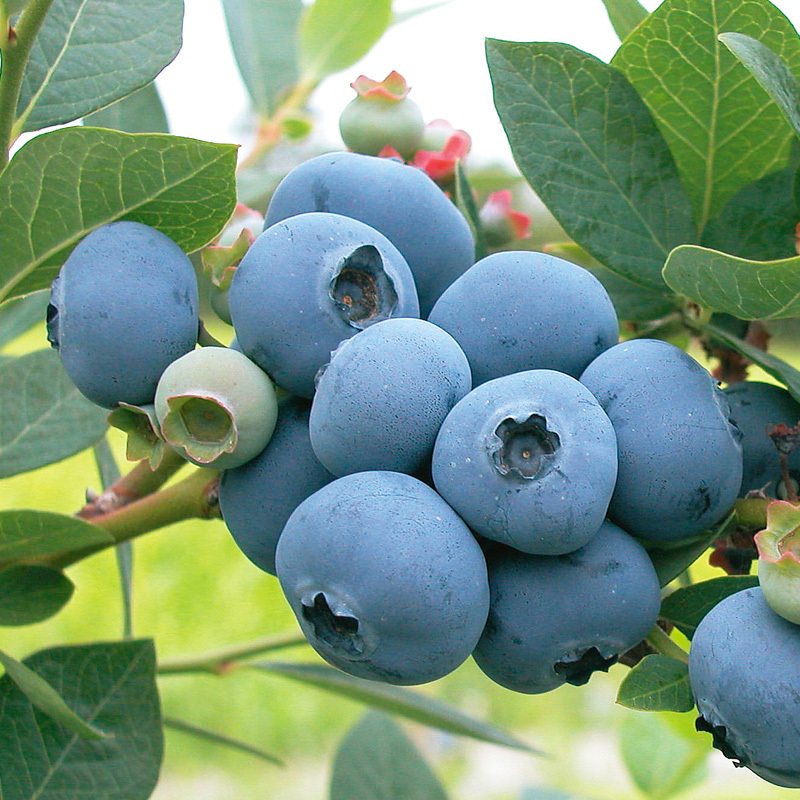 When picking, be sure to look for berries that are very dark blue in color – green berries have not ripened fully and are not ready to pick. 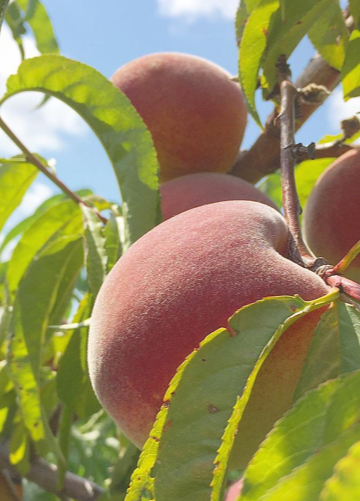 Pick Your Own Peaches typically begins in early-August and continues through mid-September. 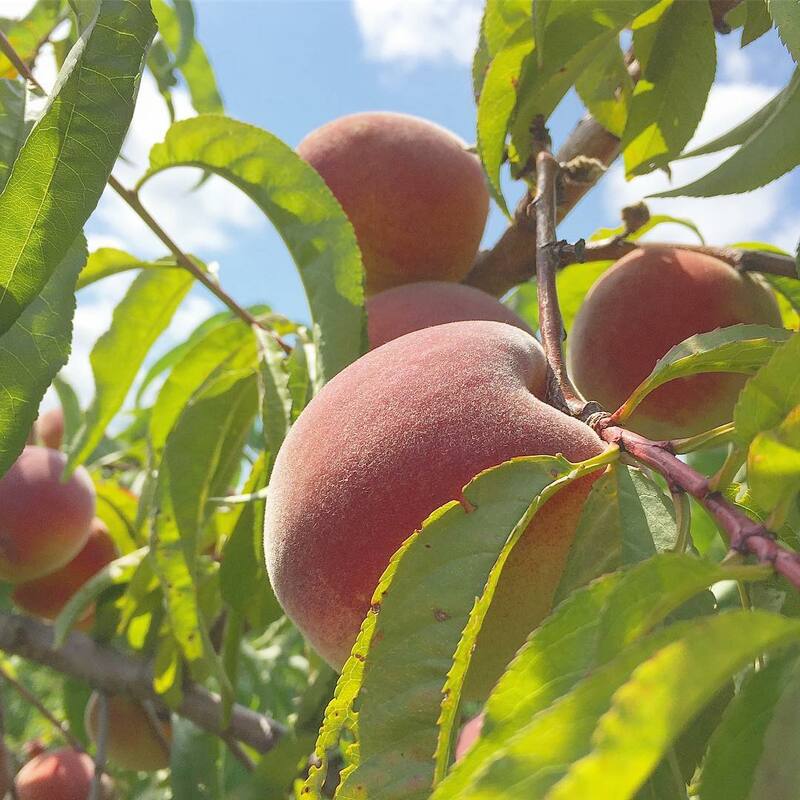 A short walk around the pond and up to the Hill Top Orchard, peach picking requires a bit of a hike but is well worth the effort after sinking your teeth into the fuzzy-skin that is sweetly juicy with each bite. Peaches are a great source of Vitamin C and dietary fiber among other small quantities of vitamins and minerals including potassium. Enjoy all the health benefits and savor this luscious fruit fresh or prepared as a dessert and/or addition to your summer BBQ dinner – they can even be grilled! When picking, be sure to look for fruit that are dark yellow/red in color – green/white fruit have not ripened fully and are not ready to pick. 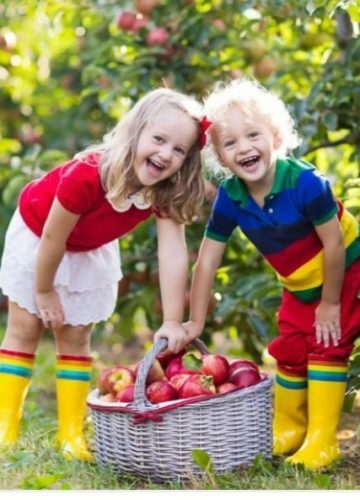 Pick Your Own Apples typically begins the first weekend of September from the Farm Store Orchard with varieties including Cortland, Gala, Honey Crisp & Macintosh. 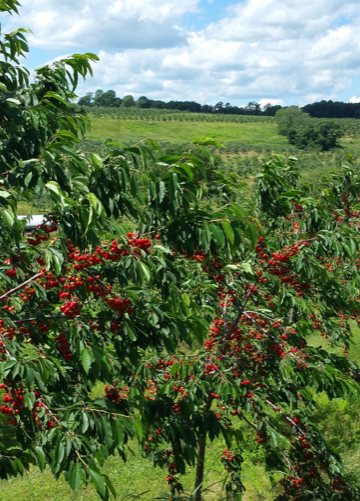 Picking from the Hill Top Orchard begins mid-September and continues through October with varieties including Cortland, Empire, Fuji, Gala, Golden Delicious, Honey Crisp, Jonagold, Macintosh, Macoun, Mutsu, Red Delicious & Rome. 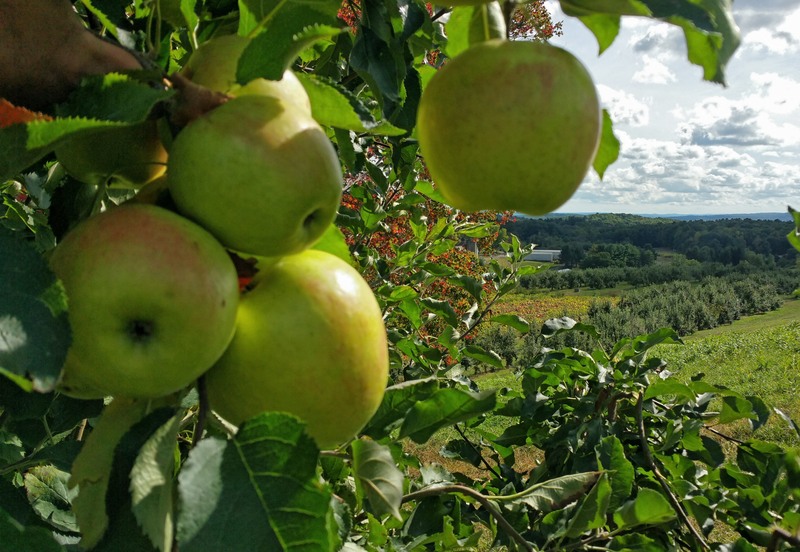 Offering some of the most breathtaking views of Litchfield County, the Hill Top Orchard is the perfect fall destination for your entire family, group or organization to experience all a true New England orchard has to offer. Pick Your Own Pumpkins typically begins late-September and continues through October. Grab a wagon and search the fields for a variety of pumpkins including large face pumpkins perfect for carving, smaller sugar pumpkins great for baking, and stackable pumpkins for outstanding decorations. Most Weekend Parking will be directed to The Hill Top Orchard. A free weekend shuttle running from 10:30AM to 6PM is available to get from The Hill Top Orchard to the Main Farm & back again.  If parked at the Hill Top Orchard, jump in the shuttle & head back to the main farm for the Pond Side Animal Yard, Farm Store, Hayloft Playscape & Giant Pumpkin/Hay Bale Tractor photo spots!